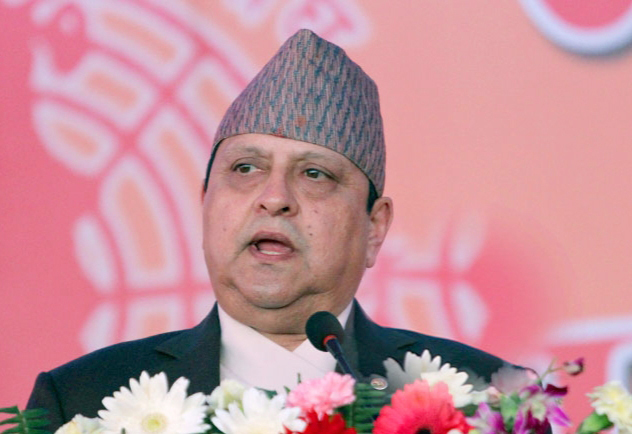 Former King Gyanendra in his Democracy Day message has asked the political parties why the issues of political agreements and understanding reached to resolve the political deadlock or instituinalise democracy, which also increased the national pride, were not given priority. Clearly, the former king has expressed his dissatisfaction over the political parties for not abiding the political agreements reached between the party leaders and the king while ending the second political movement in April 2006. “Time has come to review whether our behaviours have been sensitive and responsible to the overall wellbeing of the people and the nation after the political change of 2006 which was ushered in by using the sovereign power inherent on us,” the former king argued the that political change of 2006 was possible due the decision taken by the monarchy on April 24, 2006. The former king had also reminded the political parties of the universally postulated assumption that in a democracy everyone feels that they are respected. He said holding only periodic elections should not be confused as democracy. Only that political system which gives top priority to the overall wellbeing of the people by strengthening nationality, national unity and sovereignty can be democracy, the former king said in his message. He further asked whether the people should take safeguarding of the interests of limited individuals as democracy. “How long the people will tolerate the situation in which no effort is made to maintain the rule of law and good governance?” the former king has asked. Recalling that the political change of 1951 was possible due to the joint efforts of the king, the former king had recalled the contribution of his grandfather, king Tribhuvan and all those who had laid their lives for democracy and paid tributes to them. Clearly, the former king in his message has expressed his dislike towards the political activities of the leaders over the decade. The 68th auspicious birthday of former Queen Komal Rajya Laxmi Devi Shah was observed for three days from February 18 to 20 by organising different programmes. People loyal to the former royal family reached Nirmal Niwas to greet the former queen on the occasion of her Birthday. 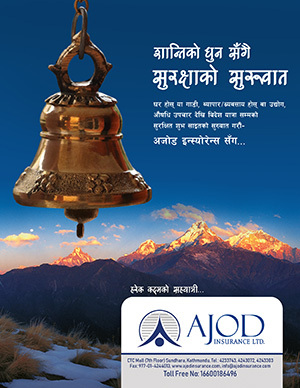 Earlier, a 2568-member Birthday Celebration Committee was formed under the chairmanship of Rukmini Nepali.